WCRCA is the largest association of professional roofing contractors on Florida's West Coast. We set the standards for professionalism and quality from all of our members. 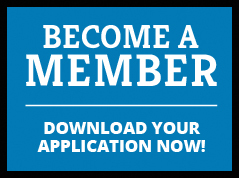 Become one of WCRCA's members and get access to training, networking and professional standards and grow your business! WCRCA is a trade association of roofing contractors that serve both the residential and commercial markets. Our group of professionals represents the most qualified roofing contractors located on the west coast of Florida. WCRCA works to support our members by keeping them up to date through educational information, technical data and specs, and industry contacts and connections. We also serve as a database of qualified roofers for potential customers who may be in need of roofing services. WCRCA works to support our members by keeping them up to date through educational information, technical data and specs, and industry contacts and connections. We also serve as a database of qualified roofers for potential customers who may be in need of roofing services. Through our informative and fun events, we are able to reach our goal of furthering the success of WCRCA’s members! 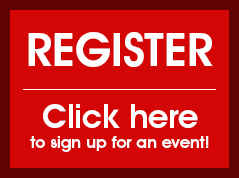 There is usually one event each month where members are able to network with other industry professionals – check out our next event now! WCRCA is made up of some of the most qualified roofing contractors on the West Coast of Florida. By applying the knowledge they already have, with the continuing education we provide, there is no one better to call for your roofing needs. Network with industry peers to stay informed. Learn about the latest trends. Be found through our online directory. Be sure not to miss a beat and join us today!